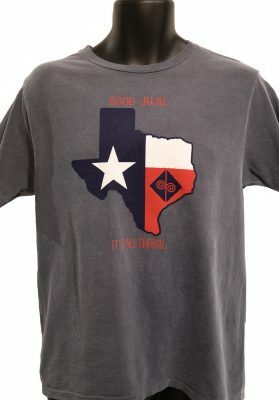 Our graphite gray tee is perfect for everyday. 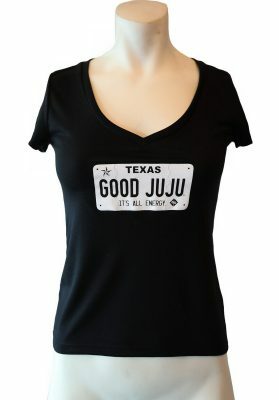 This shirt will fill your heart with love and Good Juju every time you wear it. 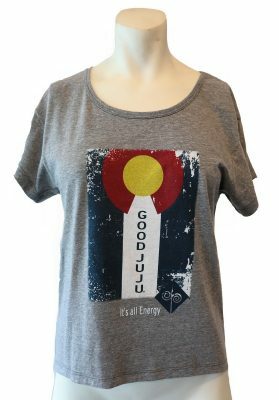 Made from a cotton/poly blend, this short sleeve burnout v-neck is loose fitting and hip length. 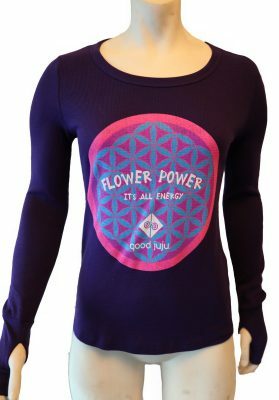 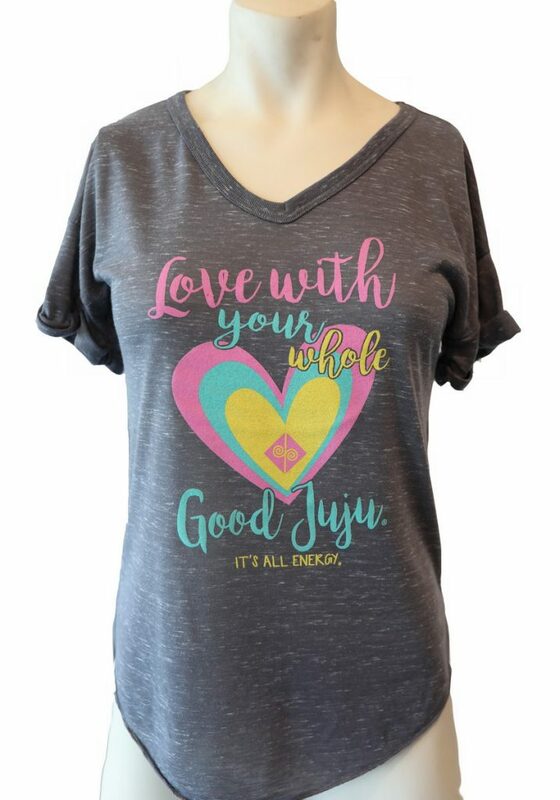 This tee also makes an awesome gift for your BFF, mother, sister, or cousin who enjoys some love in their life and is looking to spread Good Juju. 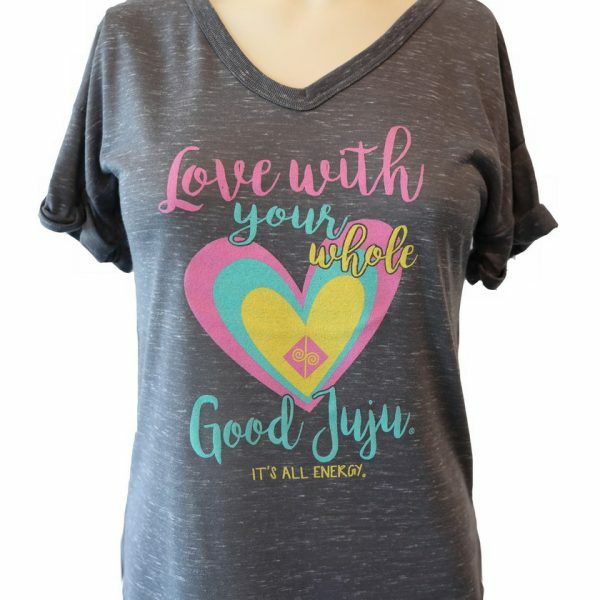 Logo design says: Love With Your Whole Heart, Good Juju, It’s all energy.